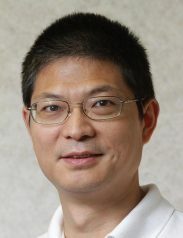 The University of Auckland is hosting Chris Chunting Mi from California to deliver lectures and advise on wireless power transfer technology for engineering education. Chris is Professor and Chair in the Department of Electrical and Computer Engineering at San Diego State University. He is also Adjunct Professor at the University of California.